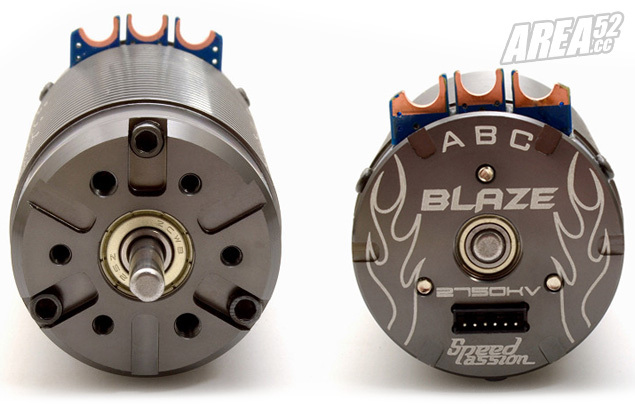 Speed Passion introduce the Blaze 1/8th scale brushless motor. 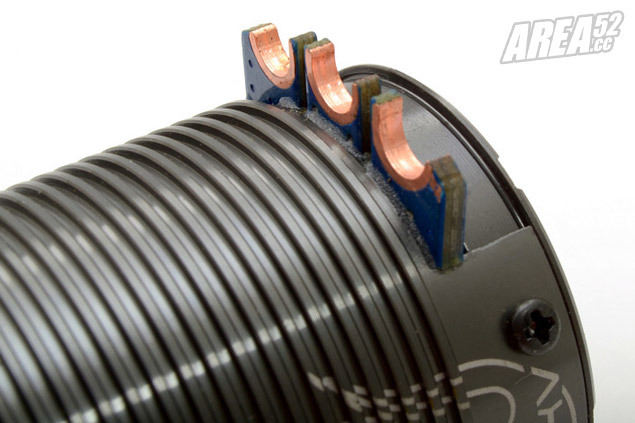 The sensored motor is available as 2450kv and 2750kv variant, is usable with sensored and sensorless controllers and features an all alloy case with heatsink design and heavy duty soler tabs. 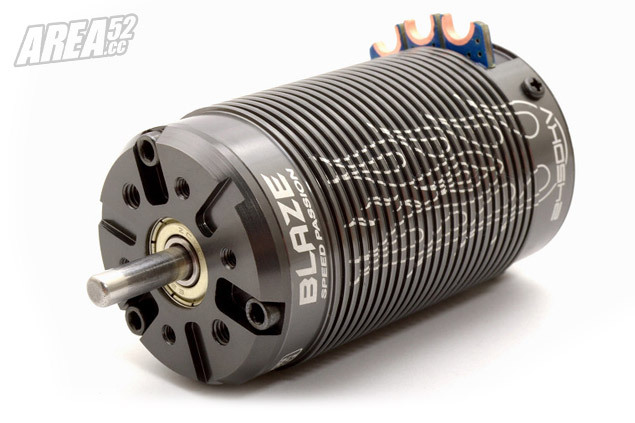 Useable for buggies and truggies alike the motors are available soon. Speed passion 4.0R motor için ESC seçimi..